It’s not just the best place in Grand Case to watch the sunset while enjoying a cool drink, they also support wildlife education on St. Martin, including this year’s Migratory Bird Festival. Located on the beach in Grand Case, St. Martin, Calmos Cafe is a restaurant and bar serving great food in a friendly, casual atmosphere seven days a week. 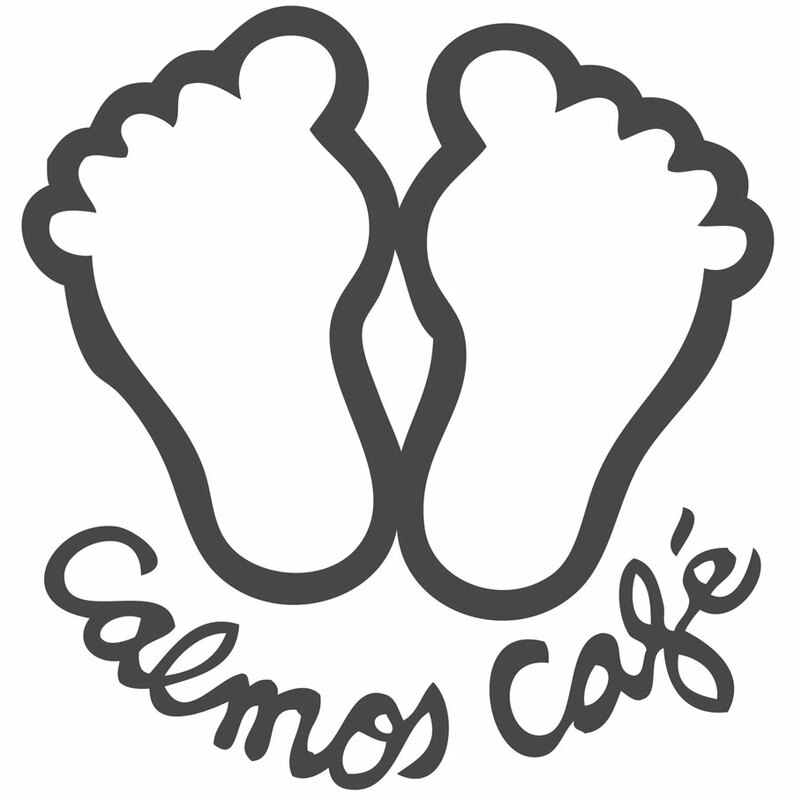 Calmos Cafe has been a benefactor member of Les Fruits de Mer since 2013 and a sponsor of many of our events. Do you want to support wildlife education on St. Martin? Do you think you could convince your boss to support it? Contact us! We are more than happy to welcome new sponsors and corporate members.